Astro Lighting Portree single light natural brass finish outdoor wall lantern ideal for use in entrance ways or around the exterior of your home. 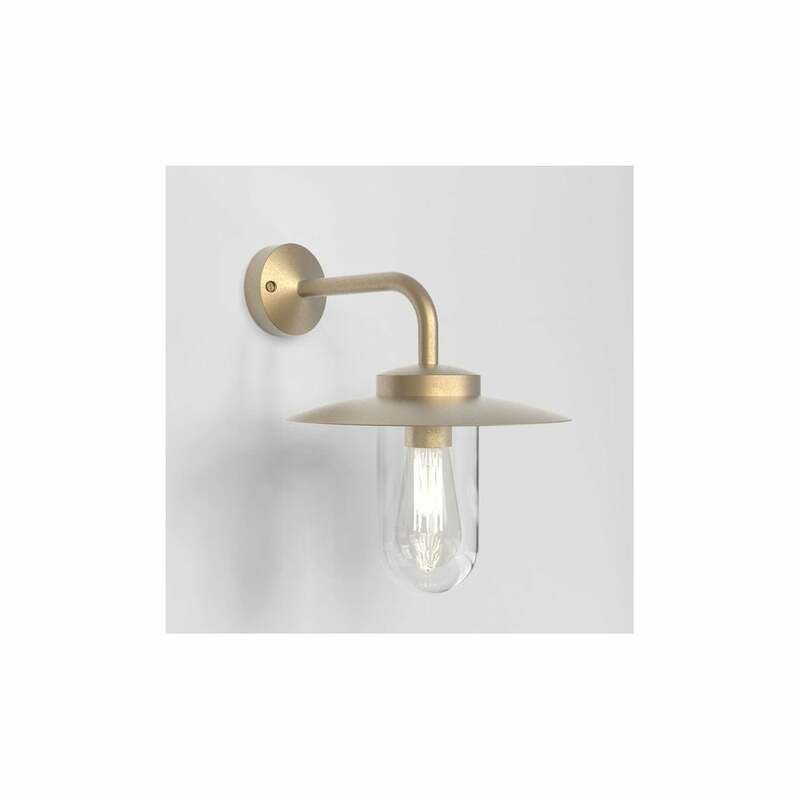 The product code for this Astro Lighting wall fitting is 8505. Also available in this range is a matching outdoor ceiling pendant for use in porch ways or under canopies which can be viewed on our website.